Published on 3 October 2014. This weekend, my recommended read is a great piece about the online missionaries of the Church of Jesus Christ of Latter-day Saints. It’s by Bianca Bosker of the Huffington Post. The article is fairly long but very engaging, telling a fascinating tale of how the Mormon church is updating some of its traditions in the face of modernity. It doesn’t assume too much prior knowledge of Mormon practices, but keeps explanations of them succinct. The article misses an opportunity to explore why a Church with (by definition) a selective set of beliefs based on faith rather than evidence should find such success online, where the sum of humanity’s knowledge is merely a click away. This is an interesting conundrum that runs contrary to the commentary occasionally used by noted atheists to argue that knowledge sets people free from religion. Here, setting the Church’s stall in among the world’s collected knowledge appears more successful than turning up on someone’s doorstep and selling a singular uncontextualised vision. Fascinating stuff! 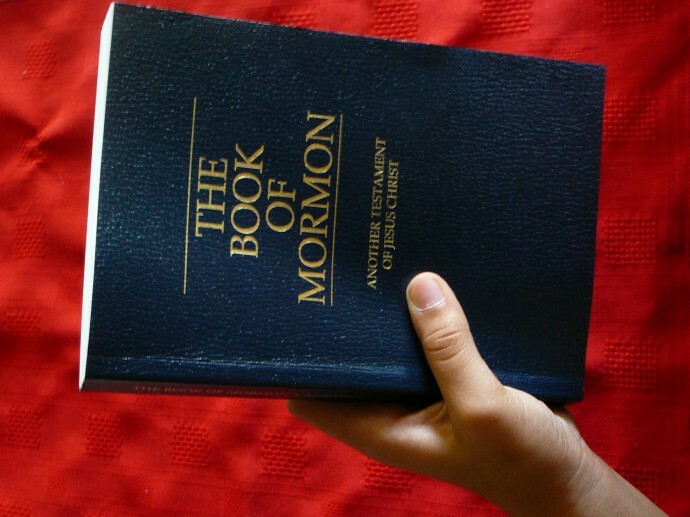 This 2,276th post was filed under: Weekend Reads, Bianca Bosker, Huffington Post, Mormon.